Don’t fear failure so much that you refuse to try new things. 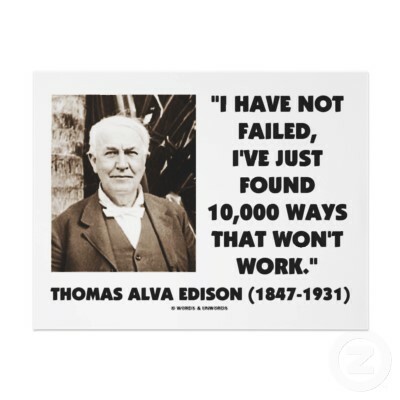 Failure can either be a stepping stone to success or a stumbling to defeat. Life is all about learning and one of the most memorable ways of learning something is by messing up. Success is a poor teacher. We learn the most about ourselves when we fail, so don't be afraid of failing. 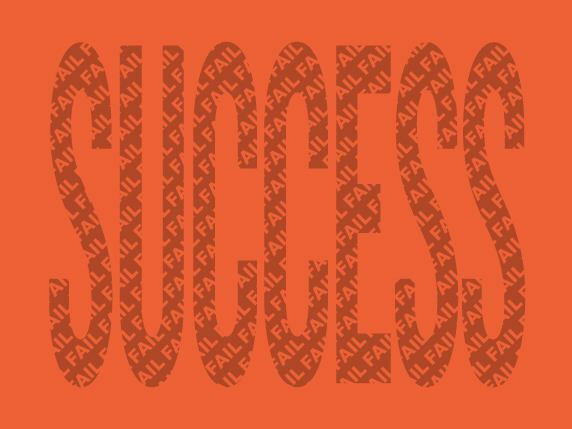 Failing is part of the process of success. 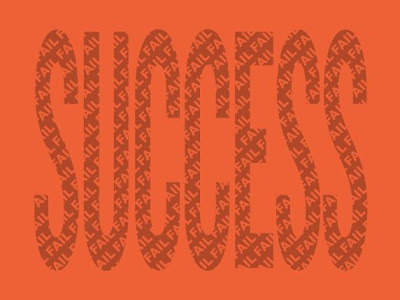 You cannot have success without failure.